[패턴영어회화] What does + A + mean to +B? B에게는 A가 어떤 의미일까? What does + A + mean to +B? What does honor mean to a soldier? What does sacrifice mean to an athlete? 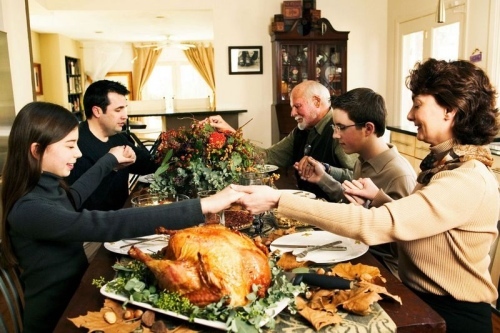 What does tradition mean to a family? What does money mean to the rich? 운전자에게는 노란 신호등이 어떤 의미일까? What does a yellow light mean to a driver? 그 회사에게는 파업이 어떤 의미일까? What does a strike mean to the company? A: What does Thanksgiving mean to you? B: It’s a good family reunion time. A: What does honor mean to a soldier? B: One must always do one’s best. 항상 스스로의 최선을 다하는 거지. A: What does a yellow light mean to a driver? 운전자에게는 노란 신호등이 어떤 뜻이지? B: It tells a driver to be cautious.